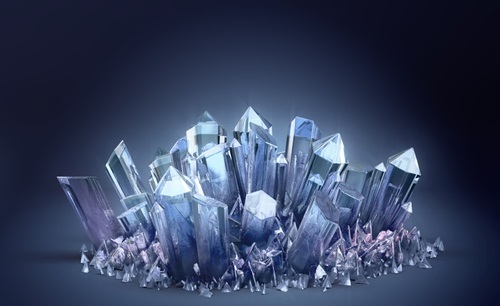 Crystal Care - Sagittarian Sun, Inc.
Natural, clean, reusable, simple, yet complex; many fossil formations have evolved into invaluable human resources. Quartz crystals and semi-precious stones have long been recognized for their naturally amplified power and programmable energy. Crystals and Semi-Precious Stones have amplified power and programmable energy. Regardless of the manner or method by which they are obtained; the first step of Crystal Care is to wash their exterior with warm, soapy water, rinse, and dry. One should be aware that although they are incredibly durable, they can crack or break if they are exposed to extreme temperature change. Due to the fact that they innately absorb and store energy, they must be cleared before they are programmed to your energy. Crystals and semi-precious stones are energy sponges. They have the ability to collect and store the energy of anyone who handles them. By their very nature, Quartz Crystals will fill with accrued energy over time and use, or exposure. When there is disc space within a Crystal’s hard drive, it will feel cold to the touch. When a Crystal is full it will feel warm or hot when it is picked-up. It should be noted that when Crystals are employed for health or healing purposes, they should be cleansed after each client session, and/or application. Sea Salt has traditionally been associated with natural cleansing and purification applications. Although it is the easiest and most dependable method for cleansing, it should be noted that soft semi-precious stones, such as Opal, can and will crack or break, when subjected to this method of cleansing. Convenience, ease, and economy are gained with dry Sea Salt. It can be stored and re-used, whenever it is needed. After your crystals and stones are buried, you will want to allow them a minimum of 7 days and nights to clear and cleanse. After you sift them out of the dry Sea Salt, simply wash the salt dust off of them with warm water, and gently dry, before programming them. It has been my experience that Ziploc bags and metal containers do not tolerate or hold salt well. Salt is a form of crystal itself, so it stands to reason that it’s the natural method for clearing and cleansing stones and crystals. Unfortunately, salt in liquid form can work its way into any hairline cracks, fissures and imperfections that semi-precious stones and crystals may have, even those that are invisible to the naked eye. If you prefer to soak your crystals in Sea Salt water, make absolutely sure that they are solid, without fractures or breaks which could make them vulnerable to further damage. If you do choose to immerse your crystals in a container of salted water, consider wrapping them in cloth first. I have never personally used this method – but, I have never owned a solid or perfect crystal either! For centuries, people in nearly every culture have burned herbs for physical, emotional and spiritual purification. For example; in Western culture, it is a spiritual belief and practice to burn incense as a way to carry one’s prayers to heaven. The Native American practice of smudging is one that has worked especially well for cleansing crystals. Smudge sticks are simply bundles of dried, wrapped and bound herbs; i.e., Cedar, Sage, Lavender, or Sweet Grass. When you light the end of a smudge stick; gently blow out the flame, but do not blow so hard that you extinguish the smudge stick completely. 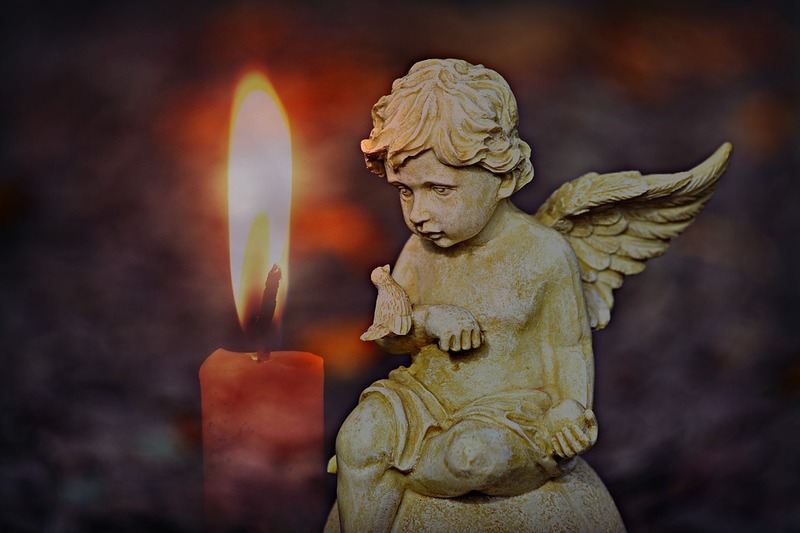 You want the tip to glow red, like incense, so that it continues to smolder and smoke. By anchoring the non-lit end of the smudge stick in sand or clay, one can carefully pass crystals and stones over the smoke that is produced from the smudge stick. One can also gently fan the smoke over and around stones and crystals, or, creatively construct a mini-(fire-proof)-sweat lodge for the stones and crystals. If a smudge stick is safely and carefully extinguished, and properly stored, it can be re-used for the same purpose again. Simply label its storage bag or container with the purpose, for future use. Ritual methods to cleanse and clear Semi-Precious Stones and Crystals include putting them in a cheesecloth bag, and submerging them in a babbling fresh brook on a Full Moon, or, setting them out in full reception of the moonlight, for the 3 nights of a Full Moon. A Full Moon is a cleansing Moon. I am aware that some have tried the Freezer Method, but ended up with several small, broken stones or crystals when they took them out of the freezer. The Crystal now has your positive focus and intent infused into it, and that’s how it will work for you, without mistakes, complications or consequences. Now, it is time to hold the Crystal in your left hand; your left side is your Psychic side. Programming will require approximately 20 minutes. The Crystal was ice cold when you initially put it in your hands. As soon as you activate a programmed Crystal, it will feel hot to the touch. When you want to use your Crystal, you will need to activate it each time, but it will not require 20 minutes to feel hot, just when it is initially programmed. Now, to program your Crystal, sit quietly and hold your cold Crystal. Eventually it will begin to feel warm, than much warmer. Soon, it will begin to pulse in your hand, soon it will feel very, very warm! You will know without question, when your Crystals are programmed and activated. An activated Clear Quartz Crystal is an excellent tool to assist the Third Eye, which is located in the middle of your forehead, to open. There are several ways to carry stones and crystals. The most beneficial and common places people carry their Crystals are: The left pants pocket, left side of their bra (heart Chakra), and left shirt pocket. Laundry Oops! Occasionally, Semi-Precious Stones and Crystals are accidentally left in pockets, and may go through the laundry process. They will surface undamaged, but their energy may feel scrambled as a result of that experience. Simply reprogram and reactivate.